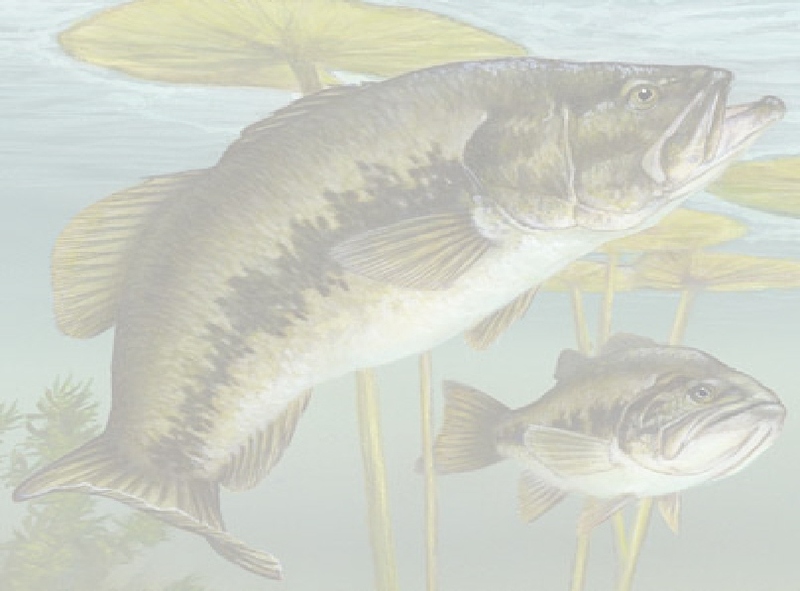 Largemouth bass prefer warmer water, generally 68-78 degrees is ideal. 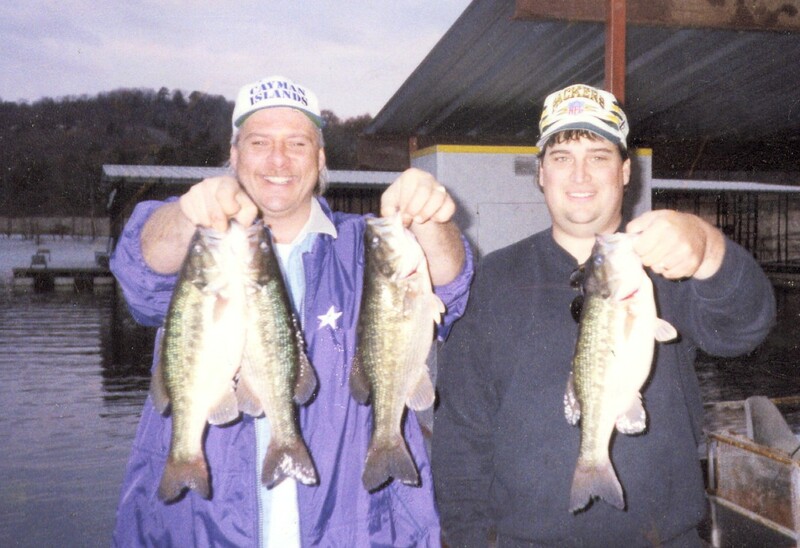 When the water temperature goes below around 50 degrees, largemouth activity will slow down. They will not expend a lot of energy chasing food. They will eat, but the bait source must be very close. Water clarity does not mean too much to the largemouth. They have a "lateral line" which is made up of nerve endings on their side. This "lateral line" picks up vibrations in the water and can tell the size, speed direction and shape of the prey, or the predator. The diet of the largemouth will vary with age. But the staple of the bass is the crayfish. Young bass will feed on small crustaceans, such as grass shrimp and crayfish. Fingerling bass will eat insects, crayfish and small fish. 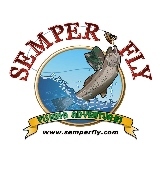 Adult bass will eat whatever makes itself available, including fish, crayfish, crabs, frogs, salamanders (a favorite delicacy) even snakes, mice and birds! 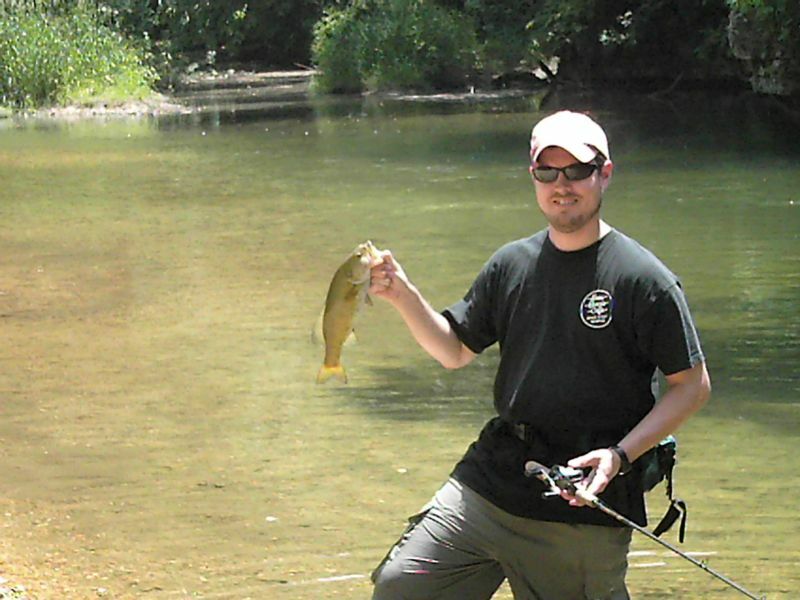 Smallmouth bass prefer clear water and like it a little cooler then the largemouth bass. Smallies prefer water in the 65-72 degree range. When smallies are found in a lake, they will be generally deeper and closer to rocky points and outcroppings then largemouth. You will not find smallmouth in muddy water. 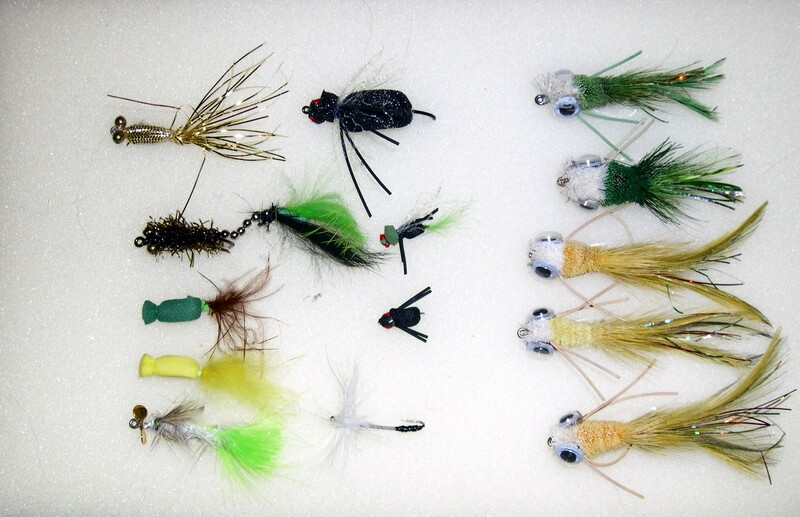 A smallmouth bass diet will consist of minnows, crayfish (their favorite food), shiners and the Dobson fly larva A.K.A. Hellgrammite. Crayfish make up the majority of the smallmouth diet and if you can find crayfish in the area, chances are the smallies are nearby! 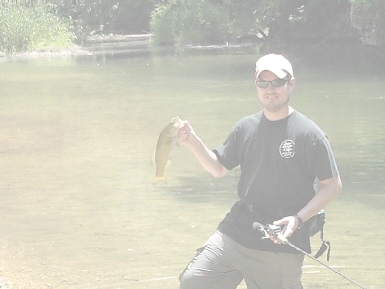 A smallmouth has lines that will run up and down their back, a largemouth will usually have one dark line running from behind the gills all the way to the tail fin. A smallmouths jawline will not extend past its eyes. Colors range from brown/green, brownish/orange to a bronzy color, hence their nickname "bronzebacks".